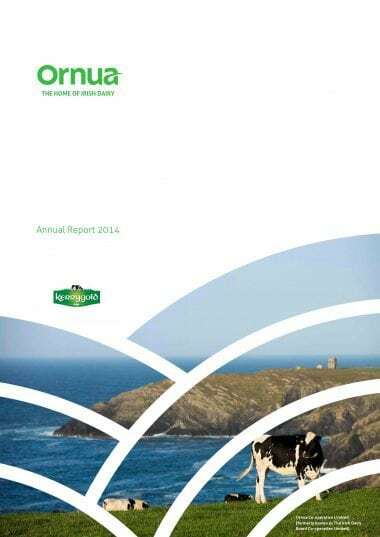 Ornua delivered a strong trading performance in 2018 during a period of significant and sustained investment across its facilities and brand portfolio. 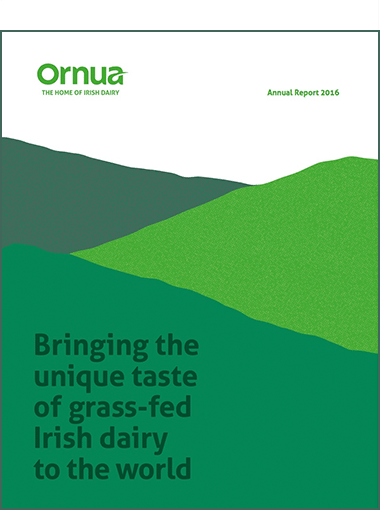 2017 was another successful year for Ornua, where we made positive progress towards delivering the first year of the Group’s new 5-Year Growth Plan; Ornua 2021. 2016 was a year of strong performance for the Group, both in terms of revenue generation and business development across our many international markets. 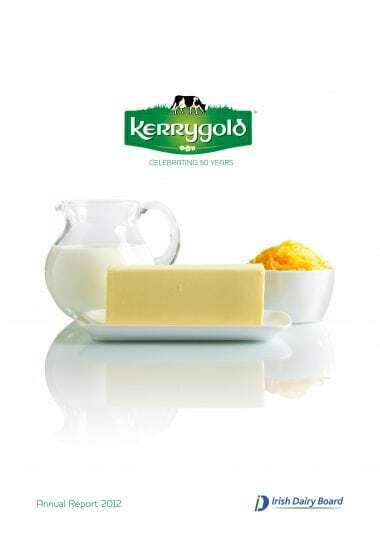 2015 was a year of momentous change for our business, and indeed the Irish dairy industry, with the long-awaited removal of EU milk quotas opening a new era of opportunity. 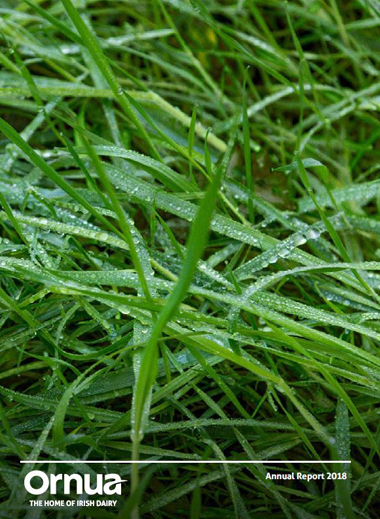 The business continued to make excellent progress in investing in a sustainable future while also achieving a very strong business performance. 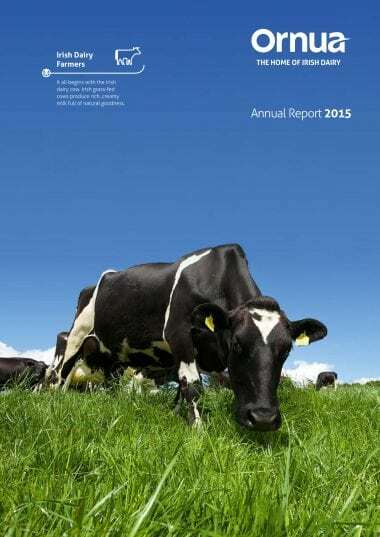 The business had a strong performance in 2013, combining solid earnings growth across all divisions and enhanced product returns to our members. 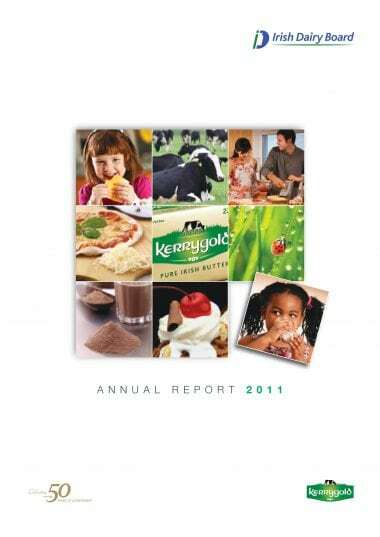 2012 was a strong year with the implementation of our business transformation strategy which started to bear fruit across the Group. 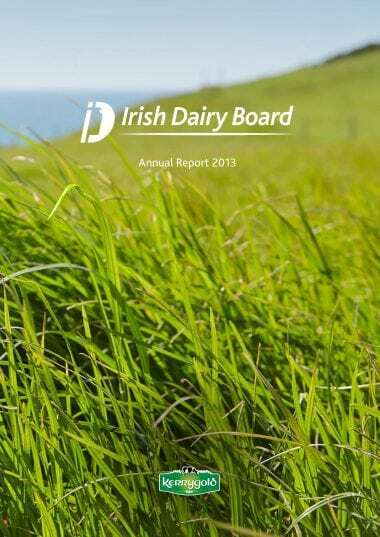 2011 was a year of significant change and continuing progress for the Irish Dairy Board. 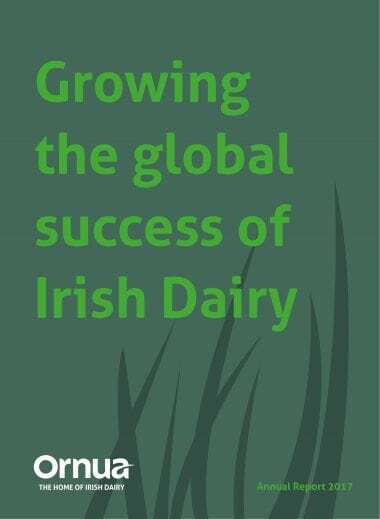 Coinciding with our 50th year supporting the Irish dairy industry, implementation of our strategic growth plan commenced in earnest.